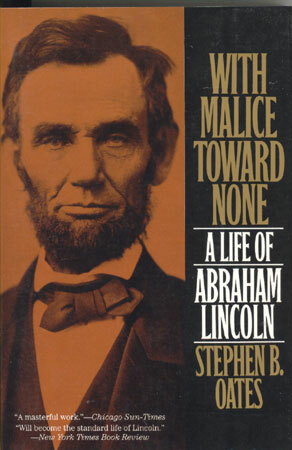 Stephen B. Oates, With Malice Toward None: A Life of Abraham Lincoln, HarperPerennial, 1977, 492 pp. This biography of Lincoln has been sitting on my shelf for at least five years. I’ve always wanted to read it, but never found myself in the mood to reach for it. I think the experience of reading Abraham Lincoln, Vampire Hunter demanded a palate cleanse and a reboot of my knowledge and understanding of Lincoln. Stephen Oates’ classic on Lincoln was just the thing. Oates is a gifted storyteller, who crafts this biography as one of the most engaging I’ve read in a long time. He blends the right mix of historical background, quotations from speeches and letters, and researched reporting. He includes enough detail and a wide enough cast of characters to keep it interesting without becoming overwhelming. Most of all, he manages to create suspense in a story we all already know. Oates’ Lincoln is a driven, driving force. Young Lincoln is ambitious from the start, which belies his reputation as someone who was plucked from relative obscurity. While he did not openly campaign for any office, which was considered too aggressive in his day, he was always angling for position and trying to make his way in the world. He was angry and hurt when he lost or got passed over. His depression haunted his internal life, but he also reveled in being the center of attention in a group. During his presidency and the war years, Oates’ portrays Lincoln as a guiding, forceful leader. He carried the future of the Union on his shoulders, and felt its weight heavily and personally. He saw the only future in bringing people together across divisions, and so he assembled a team of Cabinet members and generals he thought could get the job done. Oates portrays the ways in which Lincoln grew as a leader during his presidency. At first, he was hesitant to make and enforce a decision, preferring instead to gain consensus. As the war wears on, he still listens and encourages input from those around him, but he is willing to assert himself and give orders when needed when he sees that inaction will do harm. The Emancipation Proclamation issues from Lincoln’s understanding that sometimes a leader must act boldly, taking unpopular action to force forward movement. One of the things I enjoyed most about this biography was the way Oates created suspense. We all know that Lincoln grows up to be president, that the Civil War is won by the Union, that Lincoln is assassinated—but Lincoln and his compatriots did not. In all the decisions they made, they did not know if history would prove them right. Oates captures that tension, the way Lincoln discerned the course of action he ought to take at every turn. I appreciated the reminder that even those who are recognized among the greatest of leaders do not act with the confidence and surety of hindsight. While it’s now 35 years old, I think Oates’ biography withstands the test of time, and it provides an engaging read for anyone who wishes to know Abraham Lincoln better. He has written a follow-up book, Abraham Lincoln: The Man Behind the Myths (1994), which clarifies some issues from the first biography, but does not replace it. I’ve added that second volume to my list of things to read, and hope it doesn’t take five more years to get there. Abraham Lincoln: Vampire Hunter by Seth Grahame-Smith, Grand Central Publishing, 2010, 398 pp. This book didn’t hold much appeal to me, but J. saw the movie and told me the story was fun and compelling. He thought that the concept was interesting, but the movie did not have the opportunity to expand it or explain the story well enough. He was interested in reading the book, and I was interested in the movie, so I decided to get the book from the library and read it first. While I haven’t seen the movie yet, I suspect this might be one of those rare occasions when the movie is actually far better than the book. 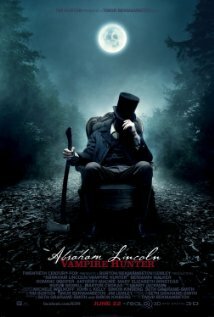 The plot is simple: Abraham Lincoln led a secret life as a vampire hunter. All the public history we know about his log-cabin upbringing, life as a Springfield lawyer, his presidency, slavery and the Civil War were not the entire story. Each of those iconic American events was not as they seem in our history books. Each was instead a carefully calculated offensive against the vampires that strove to overtake American society. As a concept, it’s a fun idea. According to J., in the movie, it’s execution was fun and dramatic. The book, however, was abysmal. I will admit to being a bit of a snob when it comes to novels, so you may choose to dismiss this review as just plain snobbery. I thought the idea would be fun, but Grahame-Smith failed to create a compelling reason why history made more sense, or was more interesting, because Lincoln was secretly hunting vampires. The novel basically tells Lincoln’s biographical history with the insertion of vampires at key moments. There is no wider narrative, no unique character development, no climactic plot. Characters appear with no real addition to the plot, and story elements never manage to weave together into a cohesive story. We all already know who wins the election in 1860 and which side is victorious in the Civil War. The mere addition of vampires does not create new tension or excitement. More than that, though, I found the basic narrative voice of the book simply annoying. 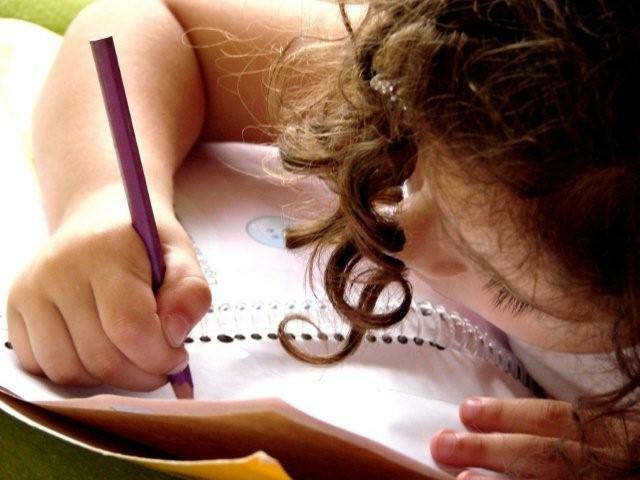 The author claims to have found Lincoln’s secret diaries. However, rather than imagining a first-person account from Lincoln, the author creates a bizarre hybrid of diary excerpts interspersed (paragraph by paragraph) with the voice of an omniscient third-person narrator. Lincoln will tell the story for a few sentences in his own words, then the narrator offers a few sentences to move the story along (including description of action as well as dialogue), then Lincoln’s voice returns. It just felt like lazy writing to me. One voice or the other would have made for much better storytelling. The book was an interesting concept, poorly executed. After I finished reading, J and I compared notes. Almost everything he enjoyed about the movie was not present in the book, and everything he hoped was expanded in the book from the movie was not in the book at all. His account of the movie made it sound like a much better, more entertaining story than the novel I had just completed, although certainly not a great film. In this rare instance, it seems that the movie might just be better than the book.